IRELAND’S MOST popular alcoholic drink of choice has been revealed and there are no prizes for guessing what’s come out on top. 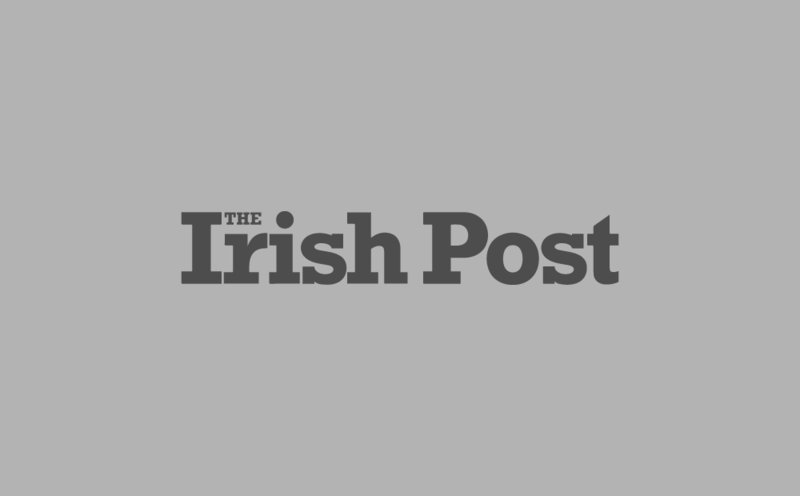 Beer remains the tipple of choice on the Emerald Isle, according to a new report published by Drinks Industry Group of Ireland (DIGI) and Dublin City University (DCU). The report reveals beer made up 45.2% of all alcohol purchased over the past year. That represents a 2.7% increase in consumption levels compared with figures for the previous year. Wine came in a distant second, with an overall share of 26.7%, which represents a 2% decline on the year before. Spirits are an increasingly popular choice, with whiskey and the like accounting for 20.5% of all the alcohol imbibed in Ireland last year. That represents an impressive 5.6% increase on last year. This means that of all alcohol imbibed last year, 20.5% of it was whiskey, vodka, gin and other popular spirits. Cider remained someway off the pace, despite a 0.4% increase, with pints of Strongbow and other such tipples accounting for just 7.5% of all booze drunk. 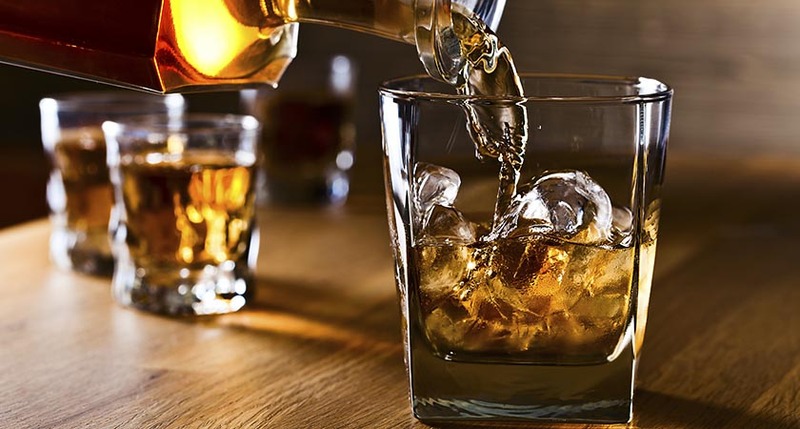 Commenting on the report, Rosemary Garth, chairwoman of DIGI and director of communications and corporate affairs at Irish Distillers, noted that increasing popularity of spirits suggests drinkers are “choosing quality over quantity”. The Irish whiskey market is positively thriving – and we’ll drink to that.